Do you face trouble finding remaining data balance of your JioFi number? Are you feeling clueless as how to check data usage of your Jio Fi 2 or JioFi 3 router connection? Well, this tutorial tries to remedy that by providing all the ways of checking JioFi call logs, plan details, remaining data usage, validity, etc. Reliance Jio is 4G LTE only network and it doesn’t have 2G/3G to fall back on, unlike other networks like Airtel, Idea, Vodafone, Rcom in India. Thanks to VoLTE, we can make voice calls directly on Jio network if our smartphone supports this feature. However, one serious drawback is lack of USSD feature via which we check remaining talktime, data balance, etc on other cellular networks. On Jio network, one needs to use myjio app to check remaining data balance, plan details, validity, usage statements, etc. MyJio app is great, however, not convenient and faster option. The problem gets worse if you’re using JioFi router MiFi data card dongle. There is no inbuilt option for checking cellular data usage in JioFi router admin webpage. There is inbuilt data counter on router status page but that’s calculated on the traffic of WiFi network it creates and not true indicator of your billed cellular data usage. 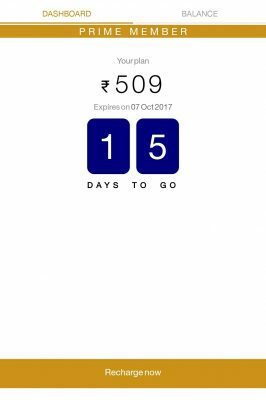 Moreover, it doesn’t reset daily and most of Jio data plans are suited for daily data counters. So, to check your remaining data balance on JioFi router, there are two ways, using MyJio app on android smartphone and using Jio website online on other platforms. Make sure you’re connected to JioFi WiFi network on your android smartphone. Download and install Jio4G Voice app from Google PlayStore here. Configure the app to register JioFi sim on it. 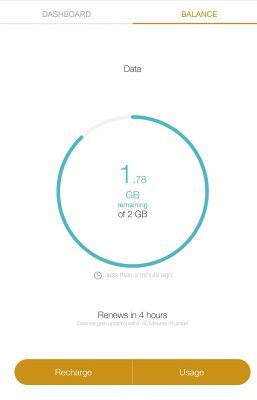 If you’re already using Jio4G Voice app with your smartphone Jio sim, then you need to delete app data and register Jio4GVoice app with router sim card. You may be required to enter OTP received on your alternate number given when taking JioFi connection. Sometimes, for some reason, this may require few retries as OTP for JioFi sim doesn’t come easily. You may try to get OTP at off-peak hours. Once you complete JioFi registration. 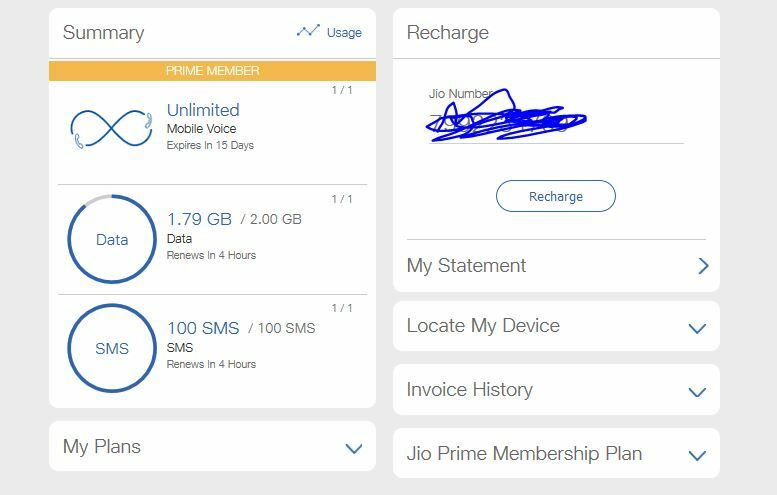 You’ll be able to use Jio4G Voice to make or receive voice/video calls and sms via JioFi sim connection. Now, you can check data usage directly using Jio4g Voice app by dialing 1299. The call will be automatically disconnected and you’ll get a sms with complete details of remaining data for the day. You can also Download and install MyJio app from here and register on the app using email address (do not choose sign in with sim or OTP option) so that you can use the same to login directly on Jio website online from any network or other WiFi to check your usage. Hit on Sign in button on the top right navigation bar on the website. If you’ve not created your login id/password for JioFi number using MyJio app, you can register and create your login credentials online on the website there by hitting on sign up link on the page that opens. However, there is one big hurdle, the sign up page requires OTP to complete registration and if for some reason, you do not have access to a smartphone, you won’t get OTP as you need to install Jio4G Voice and configure the app to use JioFi connection as detailed above. However, there is one way and that is to get alternate mobile number updated for your JioFi number. So, just call customer care at 198 and ask him to update alternate mobile number for your Jio Fi number so that you can then receive OTP on your alternate number and complete the sign up process. Once you’ve your login id/password for your Jio Fi number, you can login on the website and see call logs, data usage, remaining data balance, generate usage statements, and a few other options like activating/suspending the connection temporarily. This way, you can check your usage details on any platform be it windows os or smartphone os like android/iOS. We wished that Reliance Jio comes up with a better, convenient, easy way to check data usage for JioFi numbers i.e. via JioFi router management admin page (jiofi.local.html) without requiring any sort of registration as the incumbent method is somewhat cumbersome. Well, who knows, maybe we get lucky and Jio pushes JioFi firmware update in coming months to solve the current issue. Until then, follow this guide to check your Jio Fi Data usage. on deleting the web history ,does the messanger call logs remains in jiofi 4 ? Hey Friend, thank you so much for this information about Jiofi. One of my friends wasn’t knowing how to check data usage of his Jiofi no. and your posts are very helpful. 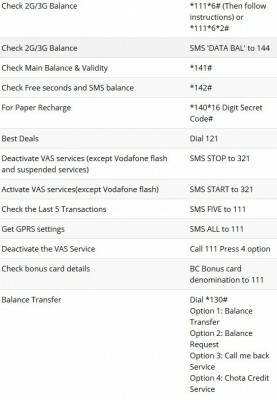 It is given in the tutorial above, you can check by visiting jio website and login.